Fully furnished apartments with washing machine, stove, refrigerator, microwaves, coffemaker, toaster, pans, dishes, cooking utensils and fans. 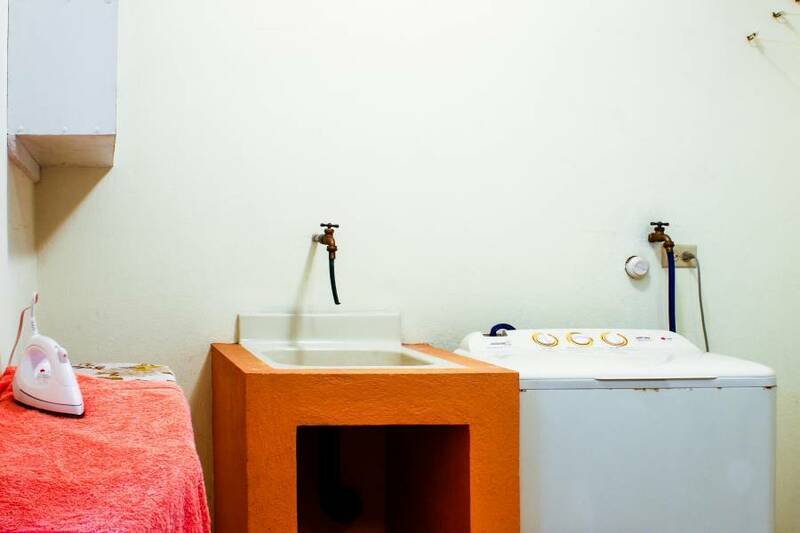 Free high speed wireless internet (bring your laptop), free safety box, iron and ironing board are available. 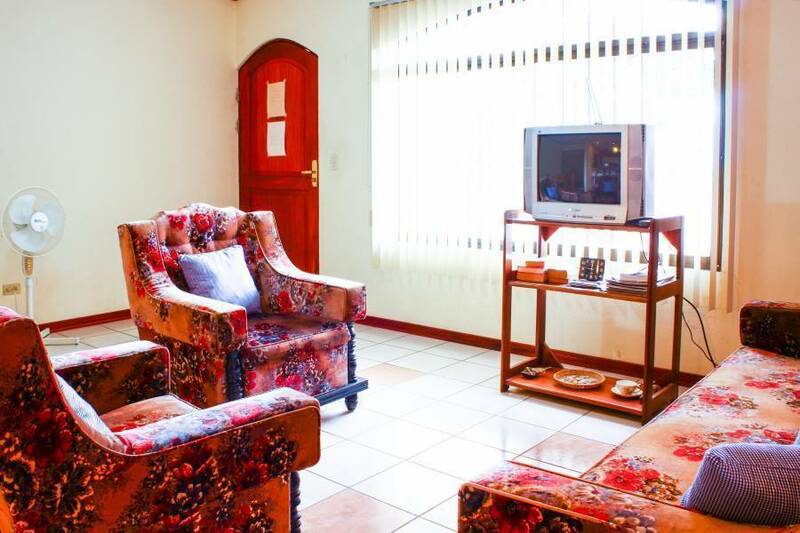 The living room has a dining table, sofas, CD radio, cable TV and a phone ( free local calls). 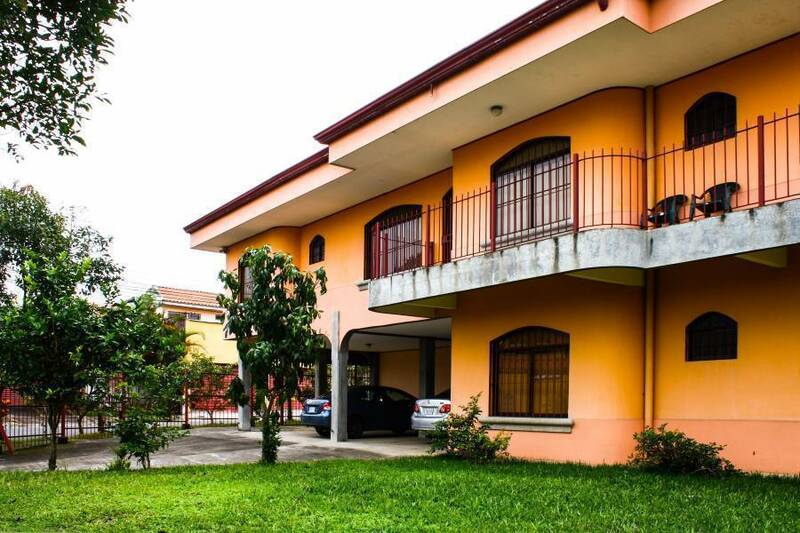 Condo Casa is located close to Universities of Costa Rica and Latina. It is 10 minutes ride to San Jose downtown. 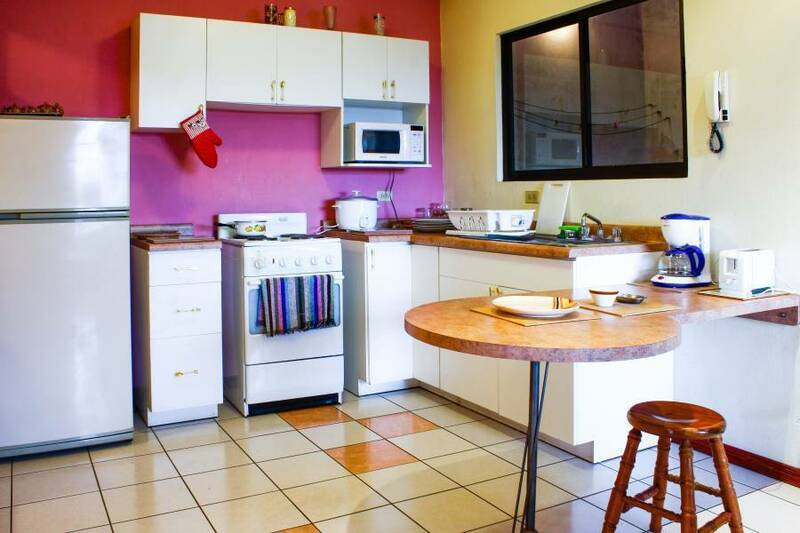 Very close to Condo Casa you will find a supermarket, a bakery, a drugstores and the buses stop. 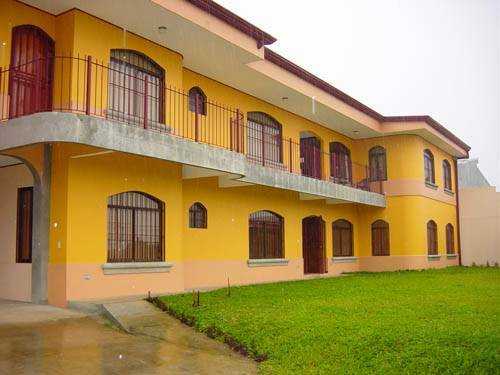 Condo Casa is located on a private street and has 24 hours security service. 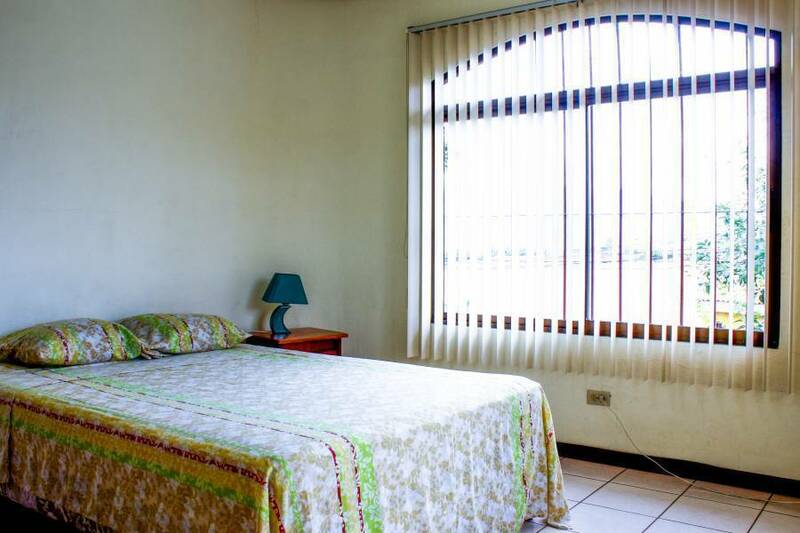 Condo Casa has a free parking, a garden, a view over Central Valley, free storage room and a BBQ area. We are specialized in extended stay for medical/dental treatment, relocation, businessmen. Free high speed wireless interner. (Condo Casa Inn does not provide computers. San Jose, San Pedro de Montes de Oca. From main entrance of Latina University go 400 metres East, in front of SOGO shop, private street next to the MUFLASA Shop. Residencial Lugano #43. Buses stop some 40 mts away and run every 3/4 minutes to San Jose downtown.